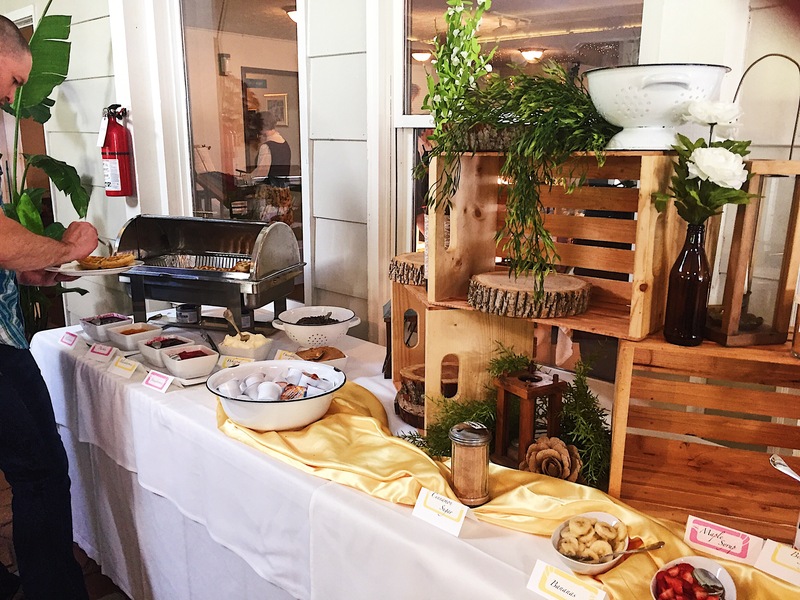 Yesterday, Cheers Chalet had the pleasure of hosting our annual Mother’s Day brunch. And what a beautiful day it was! Our gorgeous gardens were perfect for an afternoon stroll in the sun. 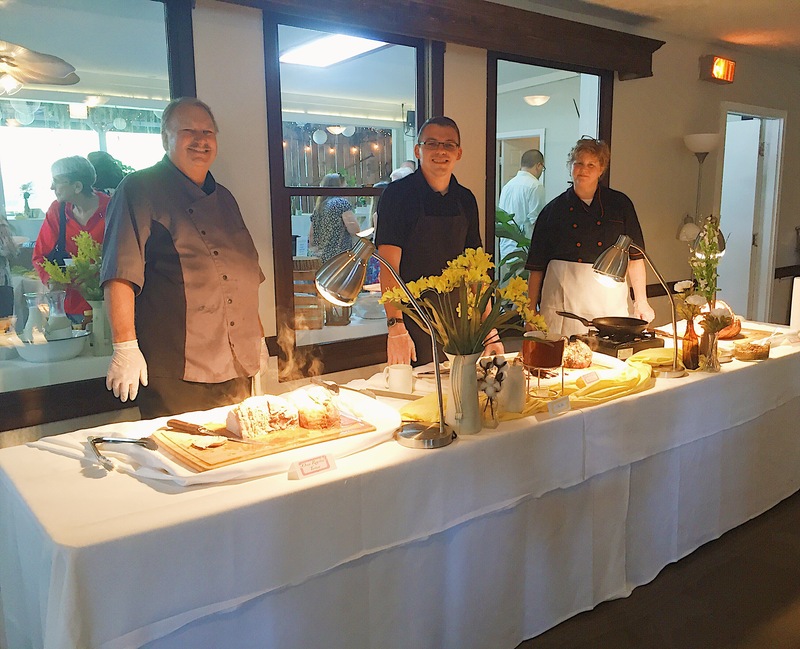 With almost 400 people in attendance, there was no shortage of amazing food to eat. Where to begin? 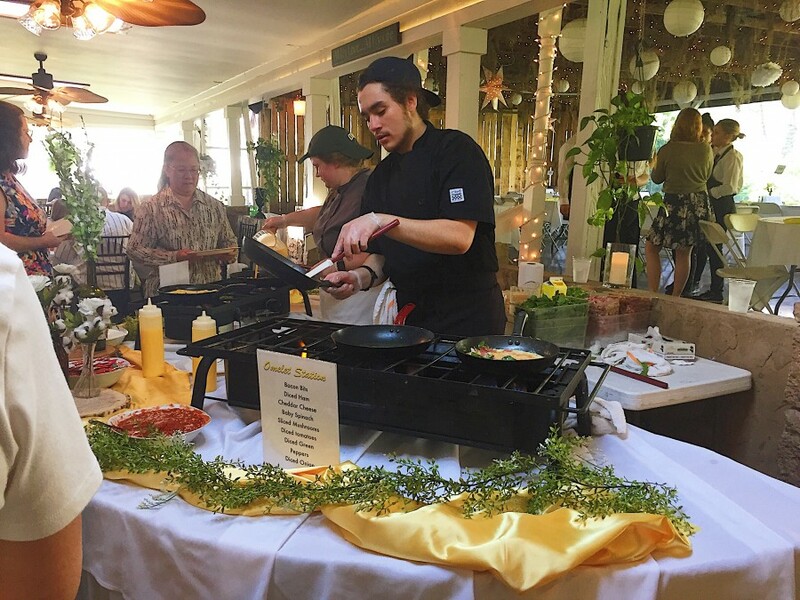 There was a made to order omelette station, oatmeal and waffle bars with fresh fruit toppings, biscuits and gravy, sausage and bacon, carved to order ham, sirloin, and turkey, a fresh salad bar, an ice-cream station, and more! 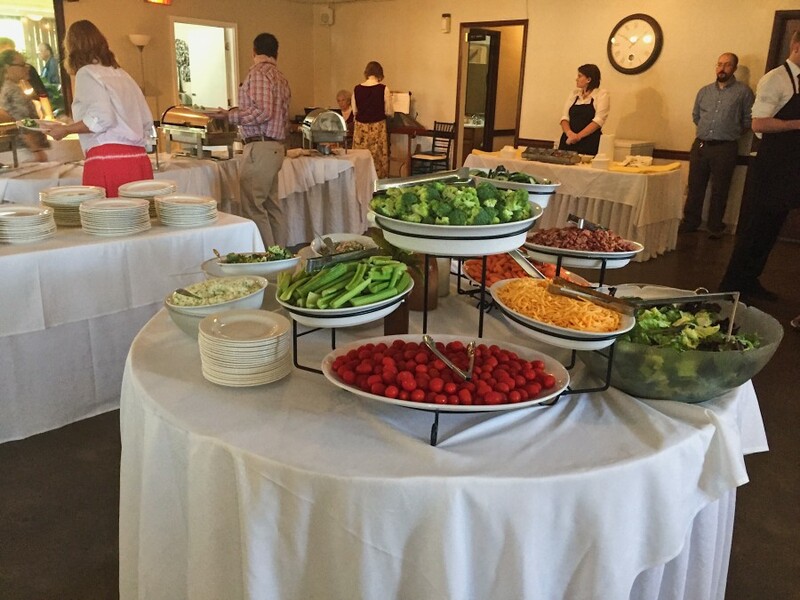 So many great menu options in one event! And, it was an extra special Mother’s Day this year because all of our profits were donated to one of our kitchen staff: Ashley Adams. The profits will go to helping with exponential medical bills for Ashley’s son, baby Carston Adams. This was a wonderful Mother’s Day event for a very deserving mother. Thank you to all the mothers that came out and celebrated at our venue. Enjoy some pictures of the day below!